This Sunday is a joint meeting 10.30am at The Winding Wheel﻿, Chesterfield. 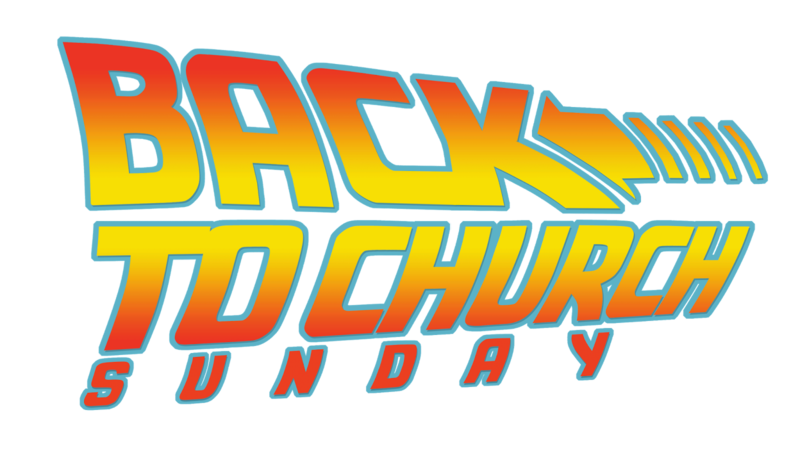 Always a dynamic time when we meet together and this time it is also 'Back to Church Sunday' so we are inviting anyone who's been thinking of giving church a try or maybe never been to church to make this the week. Lucy is leading us in worship and Dave has a preach to ignite the fire of faith and rekindle a passion for God. We're going to have a great morning together. See you there!